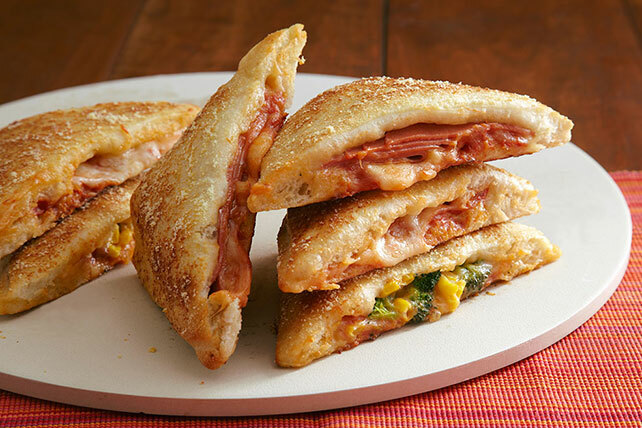 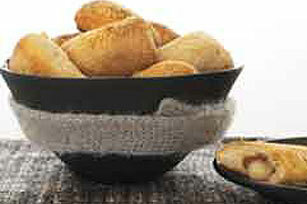 Make these panini and calzone recipes part of the weekly menu! 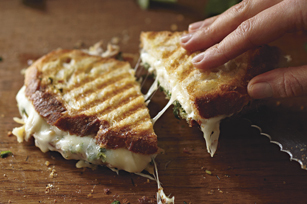 These rich, cheesy delights have all the flavor you've been searching for plus more. 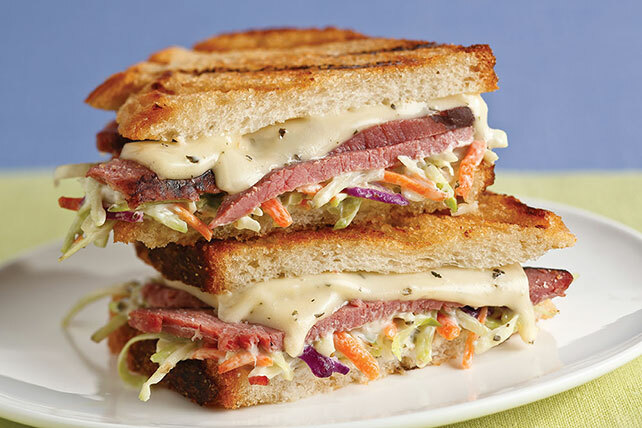 Explore delicious recipes for roast beef and turkey paninis topped with coleslaw. 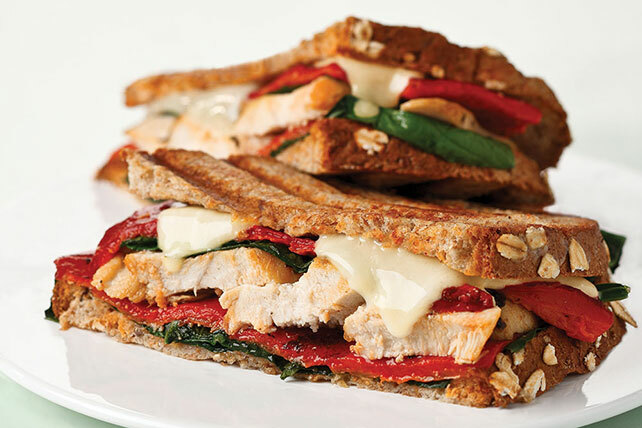 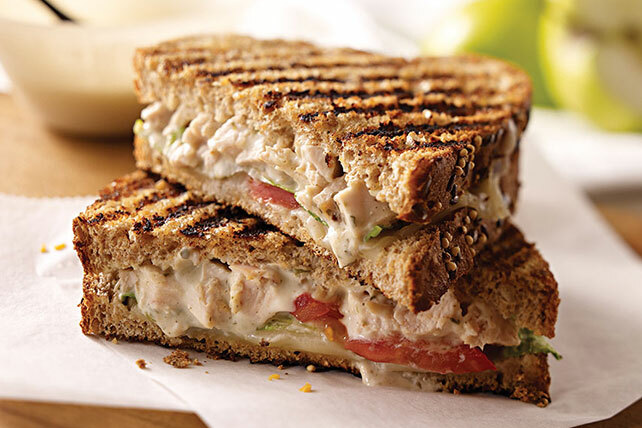 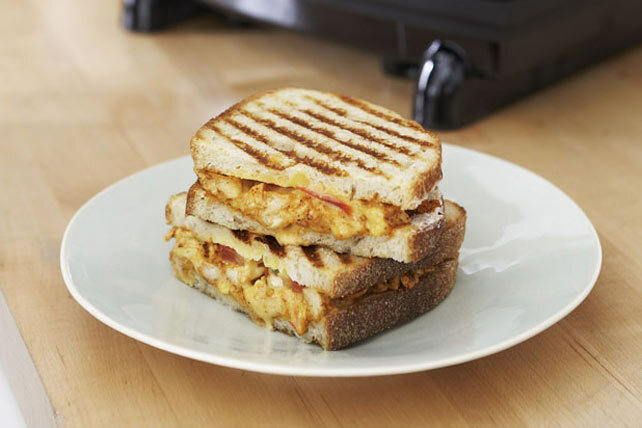 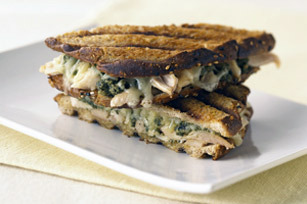 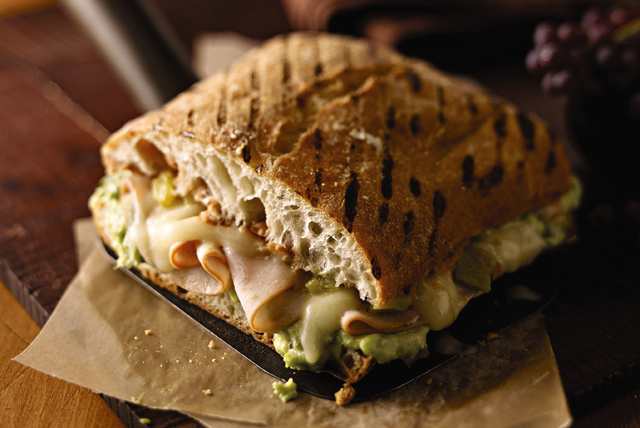 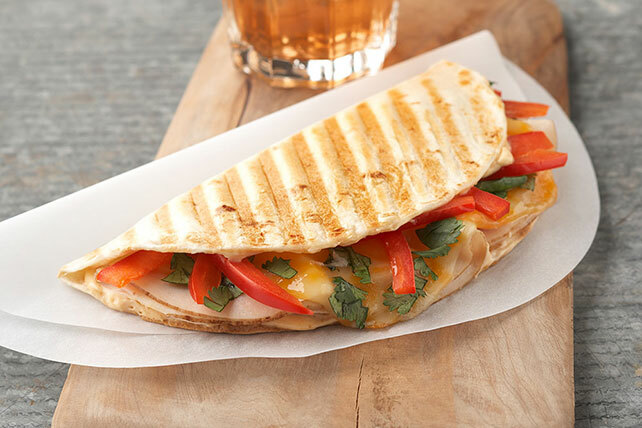 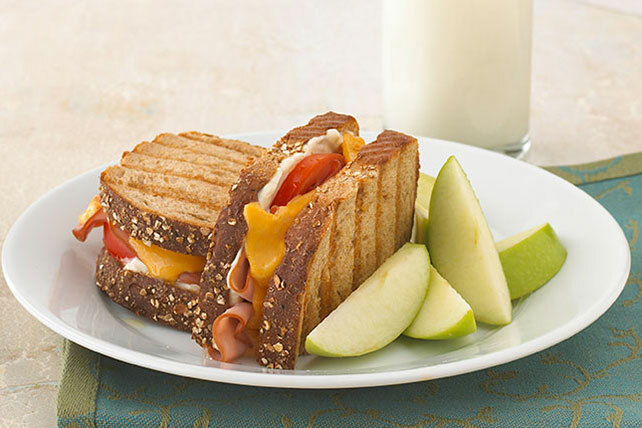 Our panini recipes are sure to wow and amaze! 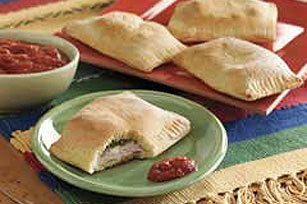 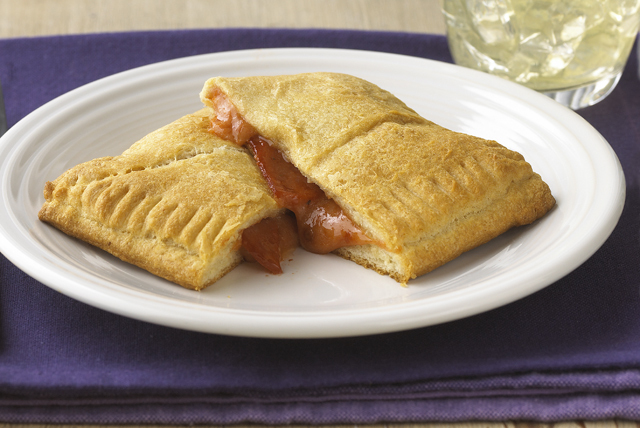 As for the calzone recipes, the flavor is nothing short of epic. 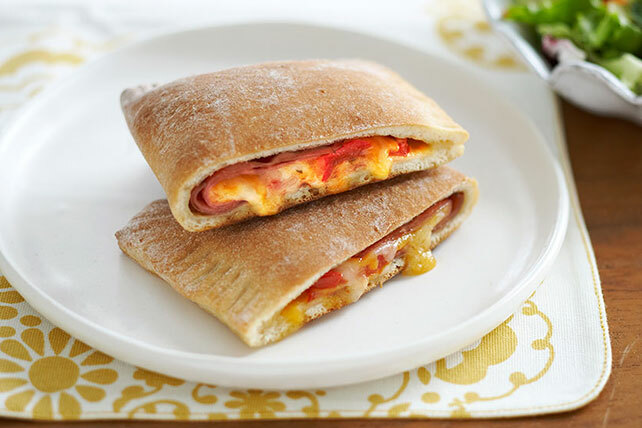 After all, who doesn't love a flavorful pizza calzones recipe filled with savory fillings and easy pull-apart calzones with flaky crust.